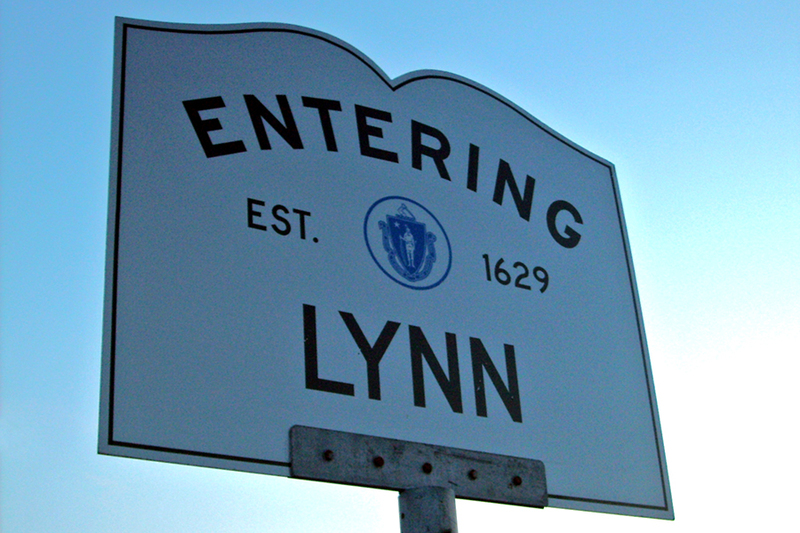 Students at a Lynn charter school are fighting back against a ban on do-rags, arguing the policy stifles cultural expression. KIPP Academy Lynn Collegiate officials said in an email that do-rags “are a direct component of [the] school-to-prison pipeline and… are also reflective of some gang culture,” according to the Daily Item. Not only are students not allowed to wear the accessory inside the building, dean of students Shauna-Kaye Clarke wrote in the email, but the strings can’t be visible from inside pockets, either. However, several male students of color are calling for a change to the rule, which they see as targeting their identities. Gisnael Silva, a 17-year-old junior at the school, told the Daily Item that he received an in-school suspension for wearing a do-rag. Along with his peers, he plans to speak with school officials on Friday about lifting the ban. Silva said equating the accessory with gang culture is reductive and unfair. The policy in Lynn isn’t the first time a charter school dress code policy has led to claims of discrimination. Students at a Malden charter school, Mystic Valley Regional Charter School, successfully argued that a policy banning braids and hair extensions disproportionately affected students of color. Attorney General Maura Healey agreed, and the school was forced to lift the ban on braids.